Our sincere gratitude and thanks go to the Cape Ann Museum and Sandy Bay Historical Society for allowing us to reproduce the historical photographs depicting the Cape Ann quarrying industry. All of the images you see on the walls of our restaurant are from their archives. 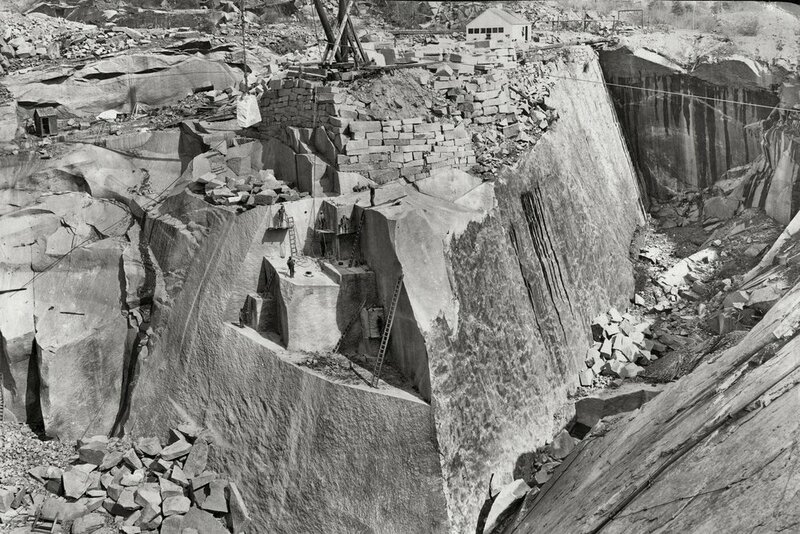 We also want to thank Leslie Bartlett for sharing his invaluable historical knowledge on Rockport’s granite quarries and his technical expertise in reproducing the images.